Cement industries are actively working hard to reduce the price of the commodity to boost the nation’s housing and the construction sector. 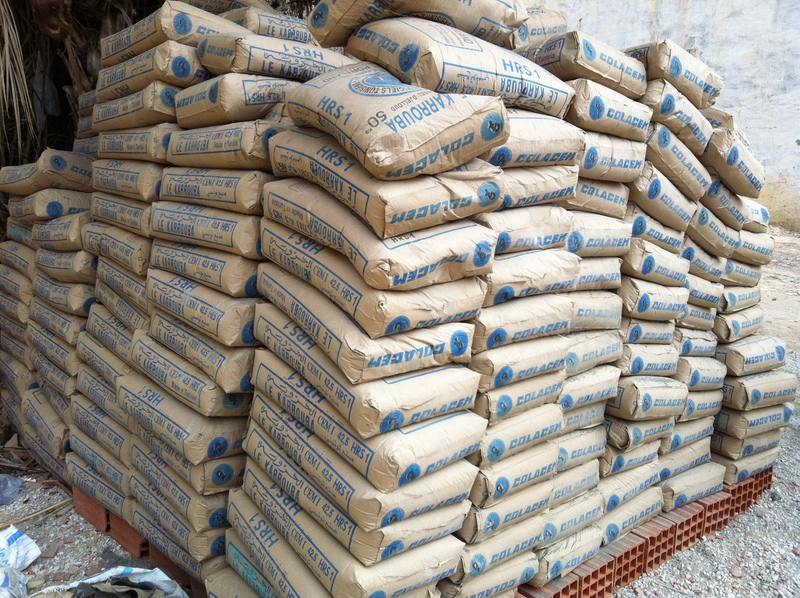 The Chairman of BUA Cement, Alhaji Abdulsamad Rabiu, told the State House correspondents after a closed door meeting with the Acting President, Prof. Yemi Osinbajo, in the Presidential Villa, Abuja that plans are on to crash price. He said the producers’ commitment to reduce the price of cement was in line with the Federal Government’s determination to meet the housing needs of Nigerians in no distance future.